Are you tired of the interior design in the office of the company do you wear back or not have handy? Or do the chairs or desks do not have the color you like? Or are the designs that you have to do badly? We can help you with those issues in the corporate office through our designs. 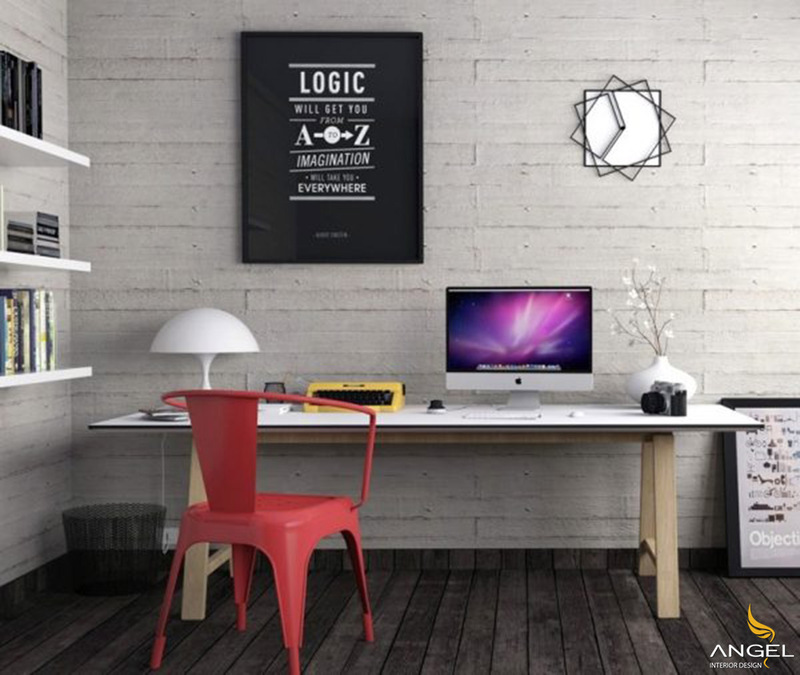 But it is also possible to design your own home office in the most perfect way. The following are examples of good quality workplaces but no less than typical luxury. 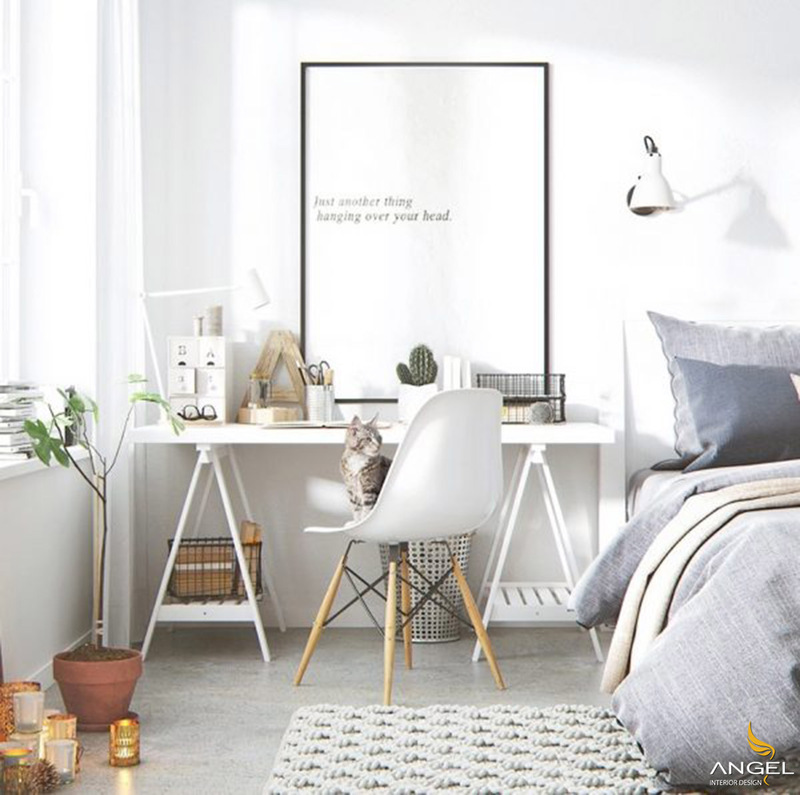 The wooden interior design brings a haven to the apartment with high durability is still a trend. If you have the support of the architects, the color matching with the wood to impress the apartment is easy. If you want the leg to stand firmly over the years, you can use oak. The table top design is one of the most innovative ideas and utilities to use. Do you love the sound of wheel rolling on hardwood? This Eames style chair, modeled after the world's first industrial chair, is made for hard floors. It can be customized low height thanks to the lever on the bottom, this chair design is available in two colors black and white for you to choose. 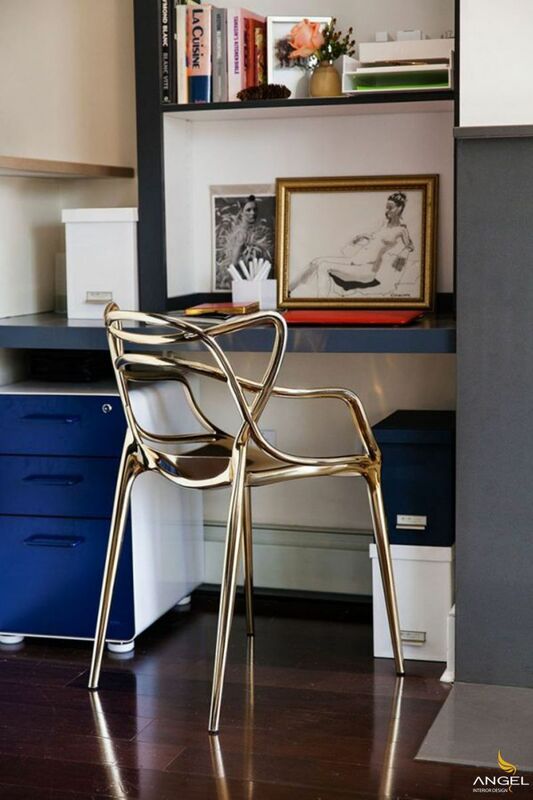 Distinguish clearly with your office chair. A glass of this luxurious water-glass cushion will impress your seat. Combined with a classic black lamp for a more personal style desk. If you like luxury or choose the noble yellow color with perfect curves One of the winning designs in 2010 is still impressive to this year will be very impressive for your own area. Isolate with a white set of tables and chairs. 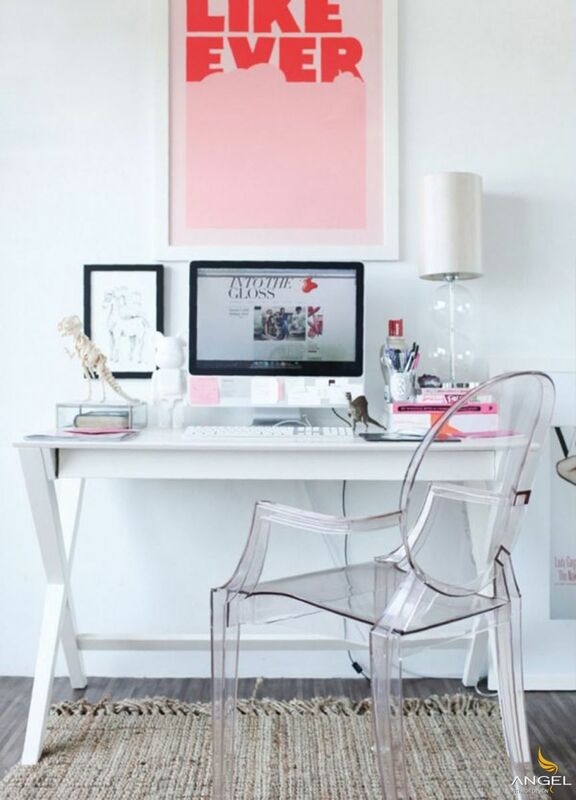 More uniquely with a transparent chair makes the desk more prominent if you choose contrasting colors for the desk. Nothing is more eye-catching than a unique style chair that helps with back pain. Combining a symmetrical T-shaped table on both sides. 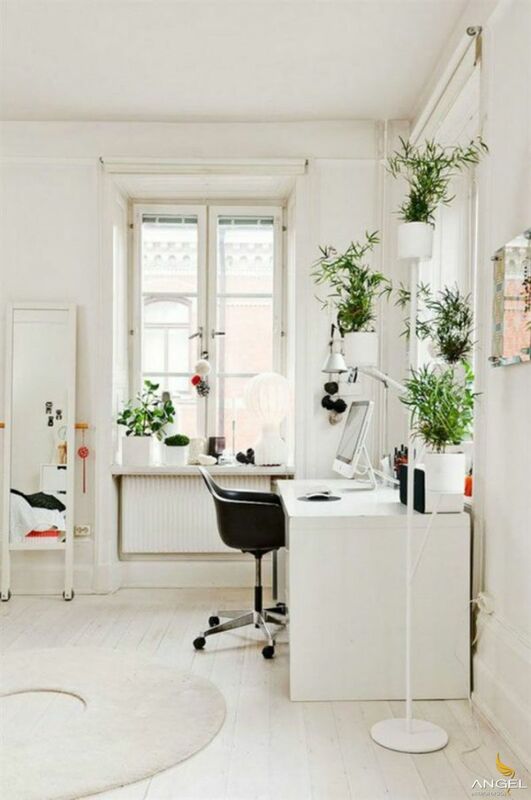 A small but convenient working corner makes it easy to clean up the area. 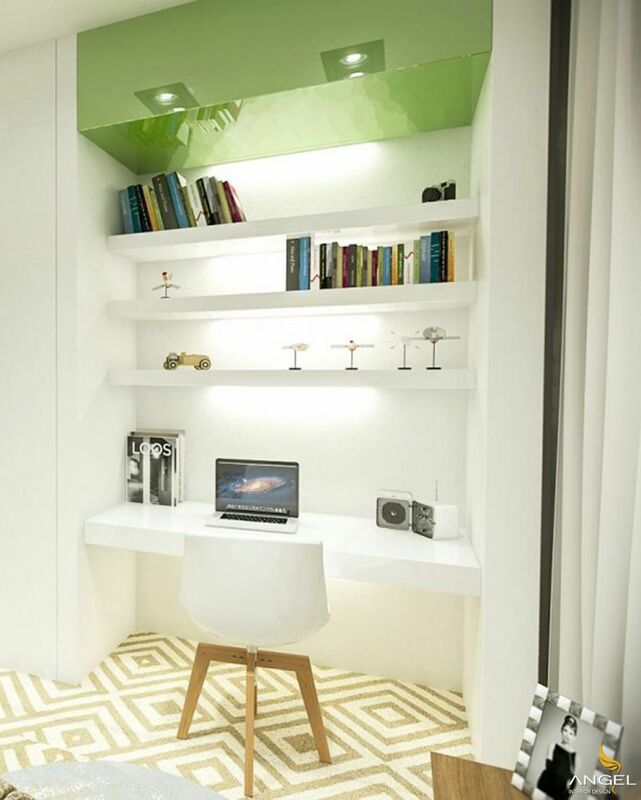 Part of the floor tiles also makes the work space more homogeneous in color.